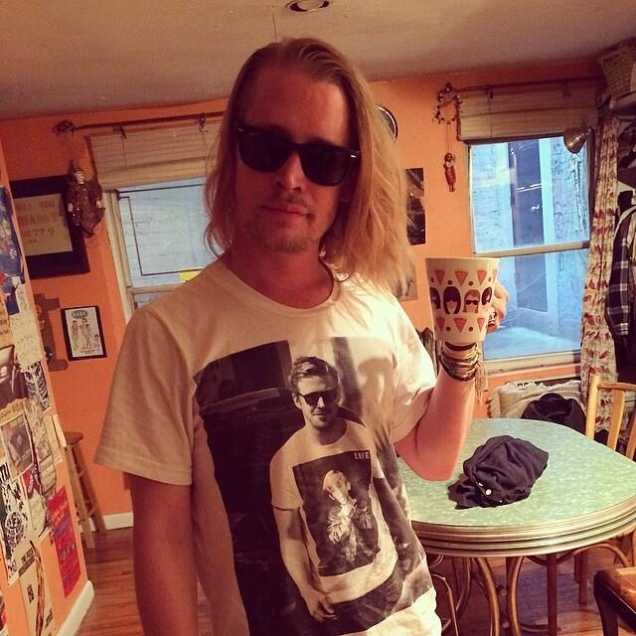 Here's a photo of Macaulay Culkin wearing a T-shirt of a photo of Ryan Gosling wearing a T-shirt of Macaulay Culkin. 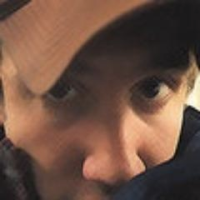 If it were any more meta, Leo DiCaprio's dead wife would be trying to kill us right now. The photo is a clever promotion for Mac's pizza-themed Velvet Underground cover band, the Pizza Underground (Sample song titles: "I'm Waiting for the Delivery Man," "All The Pizza Parties"), which blew up on Reddit after they tweeted it Sunday. Culkin may be eating way too much pizza these days, but it's nice to see he's eating.